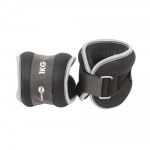 Ankle and wrist weights are an extremely versatile addition to any kit bag. 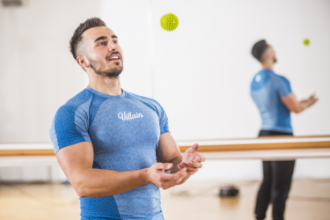 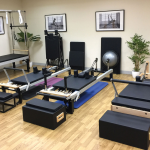 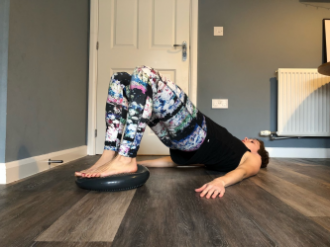 They can be used to add resistance and intensity to a wide range of exercises, from walking and jogging to dance, aerobics and even yoga or Pilates. 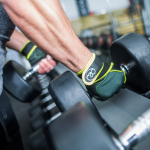 Wrist weights are an excellent way to tone the arms and shoulders, while ankle weights are ideal for anyone focusing on increasing strength in the leg and abdominal muscles. 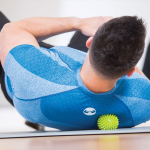 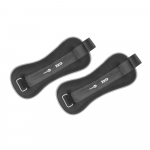 The wrist and ankle weights we offer here at MAD-HQ boast a unique double-fastening system and evenly distributed weight, making them a comfortable, effective accessory to your fitness regime.